Are you looking for a China manufacturing and product sourcing strategy to cut manufacturing costs, stay ahead of the competition or improve quality over your current supplier? Our China sourcing service caters to small and mid-size companies, we act as your representative in China, to get the best procurement and manufacturing solution. We help international buyers source Chinese products in a cost effective and hassle free way. 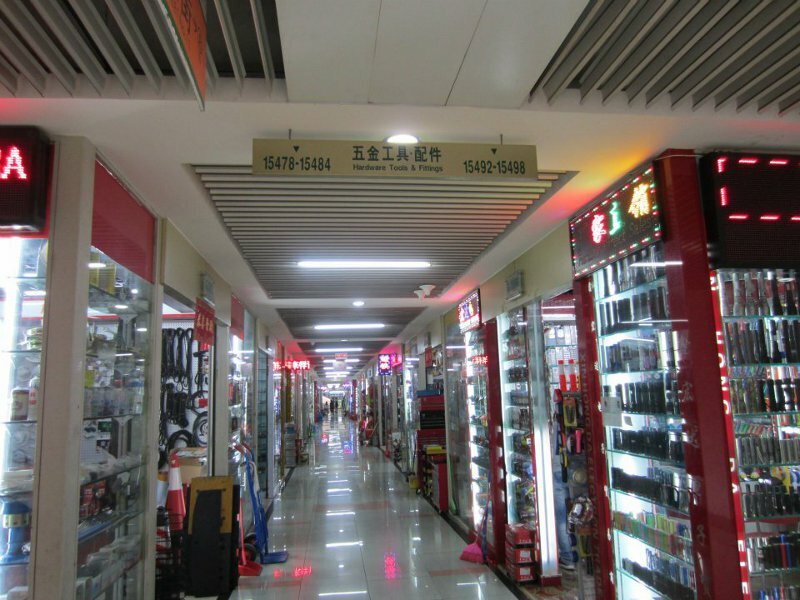 As a reliable purchase agent in Yiwu market of China, we provide professional sourcing, buying, loading and shipping services for our customers from all over the world, We have helped our customers successfully enlarge their business for 15 years. If you want to buy products with high quality, cheaper price, small quantity and immediately shipment in Yiwu market, please read following contents. 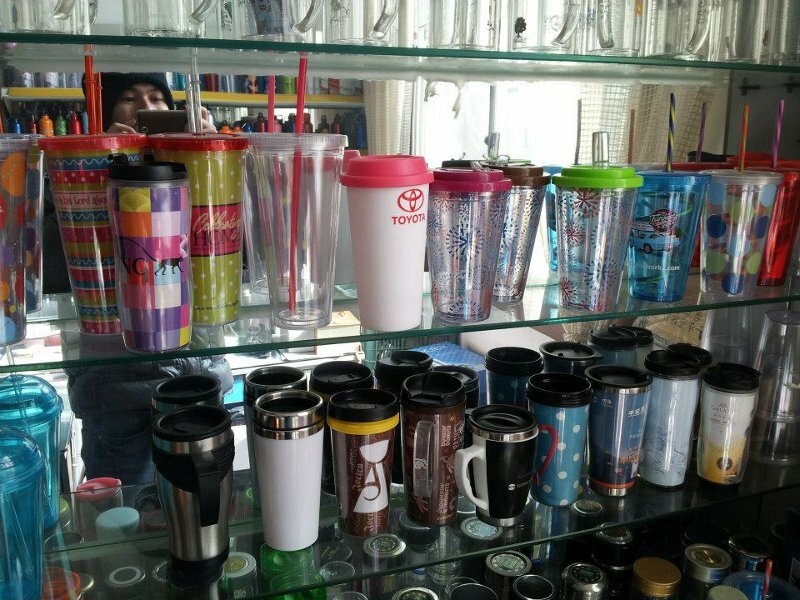 This is a water bottle manufacturing resource for your reference, our factory offers variaty of bottles, and custom made bottle is available to our customer. Welcome to visit water bottle factoy page for more pictures. Products searching & price information and send samples. Entire schedule including invitation letter service, hotel reservation, pick-up and driving to airport, check-in hotel, local car service,entertainment etc. Organize and accompany clients on visit to potential suppliers & Yiwu commodity market. Placing order as buyer required & follow production schedule. Inspecting product & Quality control. Consolidation of goods from different suppliers & loading container. Placing shipment order, loading container, customs clearance, and making shipping documents. Regular container transportation service from Ningbo port to all over the world with most competitive sea freight. Not only FCL, but also LCL. Well-established relationship with customs makes sure smooth customs clearance. We provide a purchasing expertise for oversea companies which are looking for developing their sourcing in China. We enable our customers to achieve competitive advantage by working directly with Chinese suppliers without utilizing a trading company or other intermediary. Our approach allows our customers to leverage our purchasing expertise and experience in China. We are an international team with western management. We understand international business requirements and the importance of meeting deliverables. Potential saving in China is attractive, but achieving effective management and control over your China supply chain purchases is critical. Most of our customers experienced difficulties with their purchasing in China, and they turn to us for the final realization. If you are interested by sourcing in China, or you have any questions, comments, business cooperation offer, welcome to contact us.